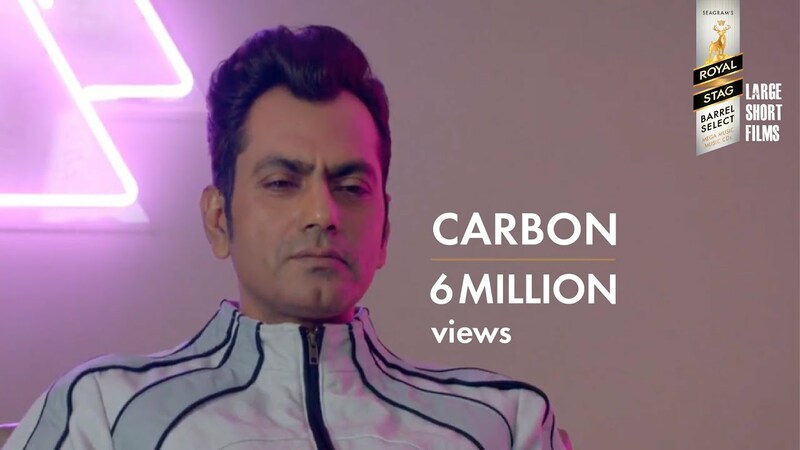 Check Out Yaara Re Song From Roy Starring Ranbir Kapoor, Arjun Rampal, Jacqueline Fernandez and Directed by Vikramjit Singh. 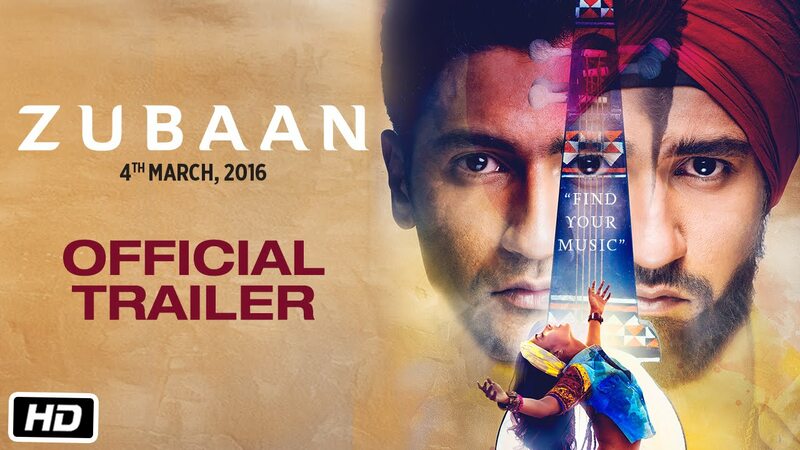 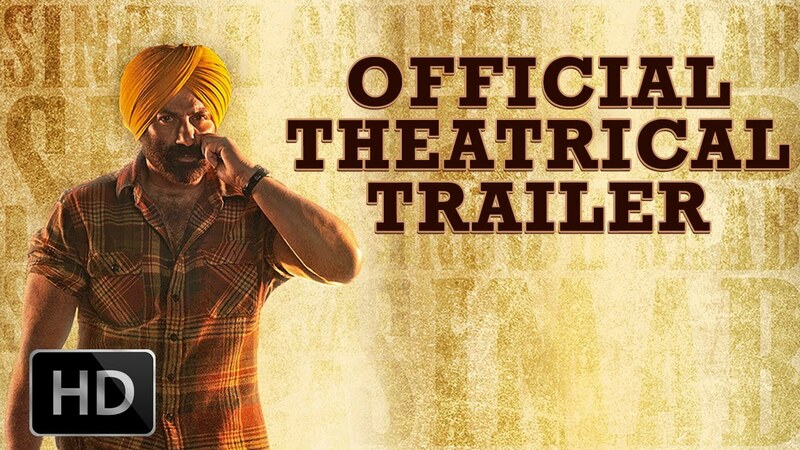 Check out Zubaan Official Trailer starring Vicky Kaushal, Sarah Jane Dias and directed by Mozez Singh. 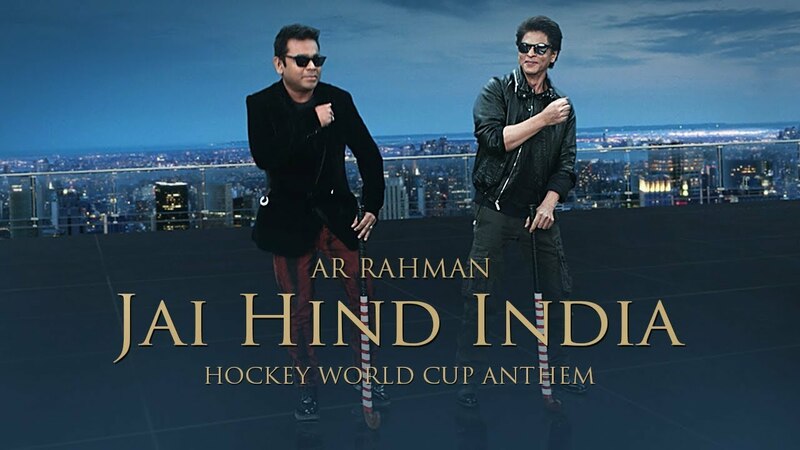 Check out Jai Hind India Hockey World Cup 2018 Anthem ft A R Rahman, Shah Rukh Khan.